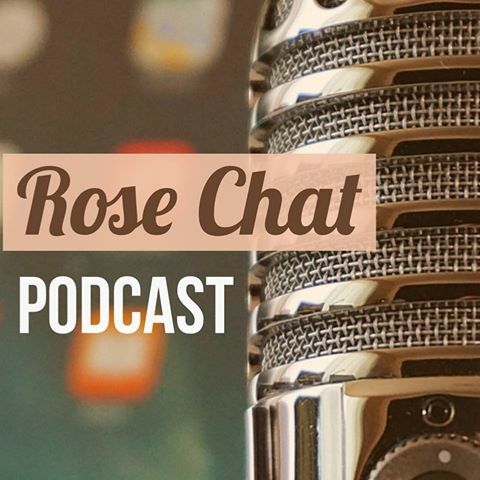 I had the pleasure of speaking with Jim Long during last week’s Rose Chat interview about his book, How To Eat a Rose, the rose as herb of the year and so much more. Jim has appeared on numerous HGTV and Discovery Channel gardening programs as well as P. Allen Smith’s garden series. His gardens have been featured in Southern Living, Gourmet and Better Homes & Gardens magazines. He also writes the syndicated newspaper column, The Ozarks Gardener that runs in newspapers in Missouri and Arkansas. Check out the Ozark’s Gardener blog here. He is the proprietor of Long Creek Herbs where you can find many wonderful products derived from herbs. Twelve years ago while in India, Jim was surprised to see ice cream flavors listed as chocolate, vanilla, pistachio and rose. So his interest was sparked as to how roses are used in other countries and his research began! Does it have medicinal properties? Is it an culinary herb? Can it be used for crafts or manufacturing? At first I thought it was odd that the rose would be herb of the year, but with the rose, the answer to all 3 questions is, “YES.” So, Jim’s says it fit perfectly as herb of the year. This book is a great value for only $5.95. If you love roses, you need this book in your collection. You can purchase a copy here @ longcreekherbs.com, Jim’s website. Thanks for telling us about this book. I would love to add more roses to my food. I have seen some pictures of beautiful salads with rose petals added to them. Rose ice cream also sounds delicious! You will love it. Lots of pictures and easy to use recipes! The rose salad vinegar is awesome!